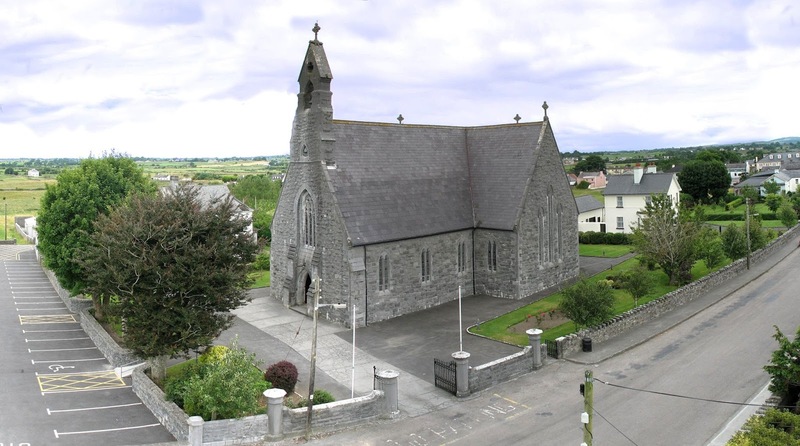 Headford and Claran Churches : Welcome to Our Website! CHY3 Forms & Weekly Envelopes: A very sincere thank you to all who have signed up for Chy3 Scheme. 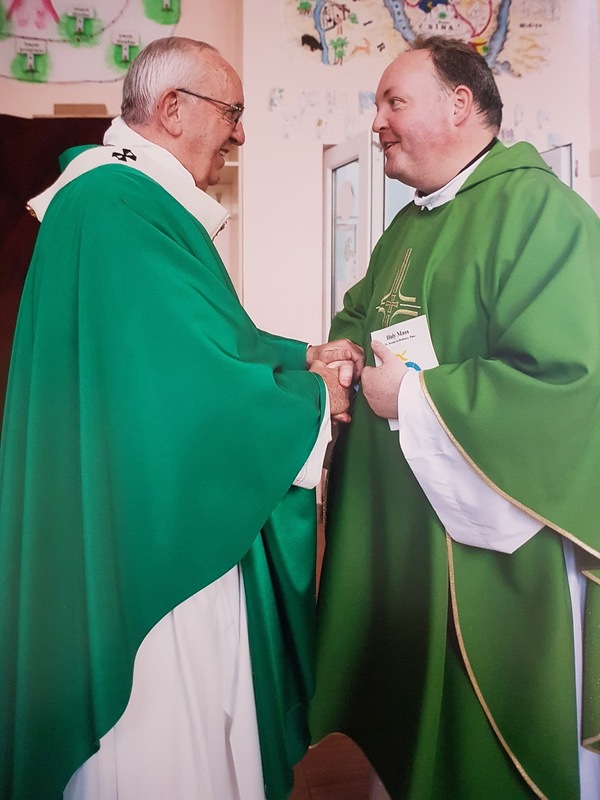 Self-assessed and P.A.Y.E Workers (also retired members) who contribute €250 or more to the Church in a calendar year by standing order, Donations, Dues, Monthly or Offertory envelopes are eligible to fill the Chy3 form (this is renewed after 5years). 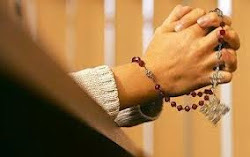 A stipulation is that we the Church must have a record of all payments. 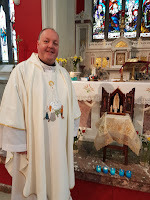 Many people pay €5 to €10 per week in the Sunday basket and pay €150 or more by Priests Dues Envelopes, if you are one of these perhaps you might consider using the weekly envelopes, then we would have a record of your basket payments and you would be eligible to fill in the Chy3 form. If you are interested in joining this Chy3 scheme or you do not have a box of offertory envelopes and wish to join, please give your name in at the sacristy or presbytery. As we previously stated this scheme does not interfere with your own personal tax claims. Congratulations to all the children who received their First Holy Communion during the Month of May. Sr. Anne Maria O’ Shaughnessey. A parish history which goes beyond parish borders, which has a broad appeal and will be of interest to all history lovers. 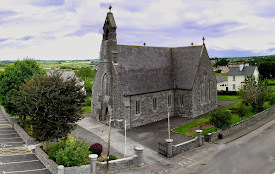 Celebrating 150th Anniversary of St Mary's Church Headford. The Cathaoirleach's Community awards 2015 of Galway County Council: Congratulations to two groups from Headford who took the First place in two catogries. Heritage Publication Award went to St. Mary's Church Historical Committe for the publication of 'Roots of Faith, A Journey of Hope'. The second group to be awarded was The Hub in the Community Economic Initiative Award Category. web design & photos: F.Claire, (exp.*). Picture Window theme. Powered by Blogger.